This will NOT be a time to pour over the details of any one Biblical passage. This WILL BE a time to reflect on the over-arching themes of the narrative. Some people say the Bible is an old book and of no significance for people today. I find great significance within what we call ‘our sacred story’ because it is social and personal, outer and inner, then and now. In our time together on Saturday mornings I hope to offer a teaching, a time for personal reflection, silence, discussion, ritual. 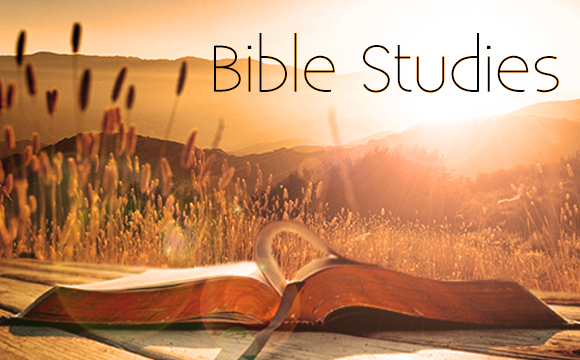 It is my hope that people who are well acquainted with Scripture and people who are new to The Bible or wish to explore the Bible through a progressive lens will attend. Coffee and goodies will be available at 9:30 for a time of visiting. We will begin at 10 and end at 12. Session Five: Prophets…can we hear them?